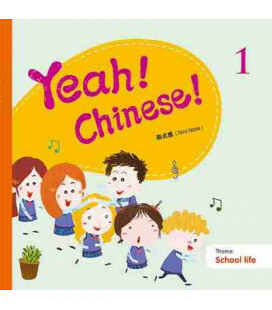 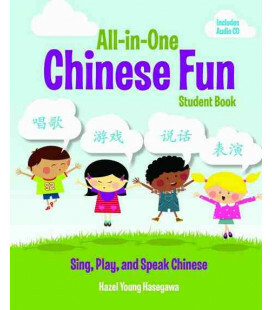 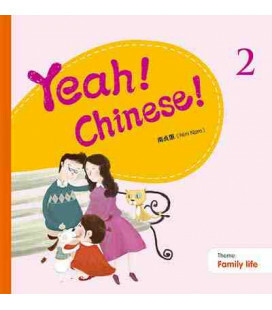 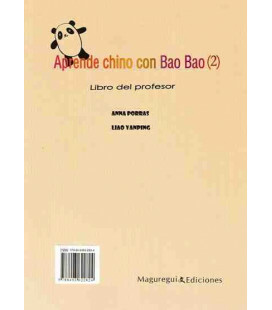 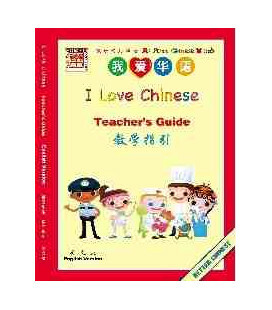 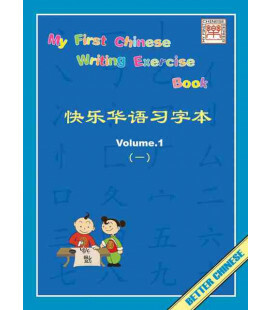 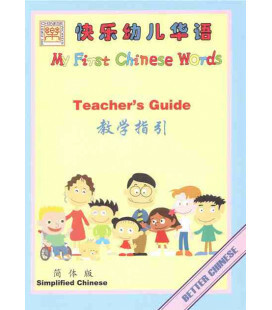 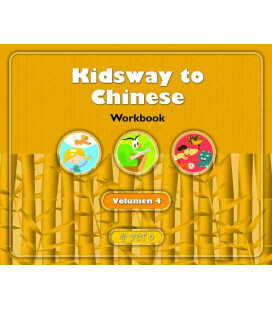 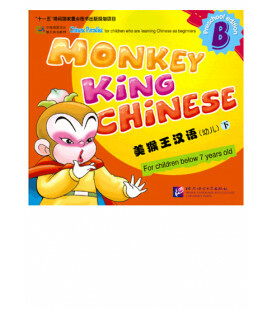 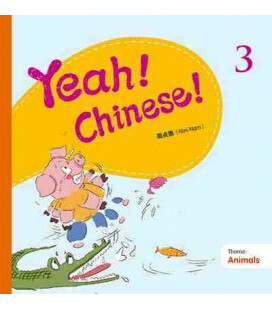 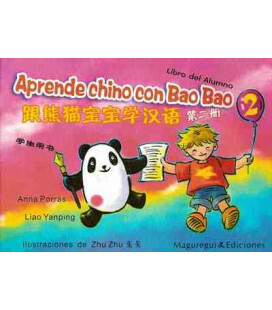 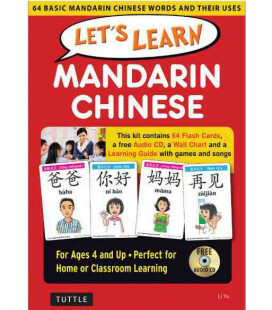 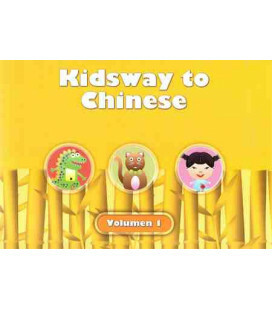 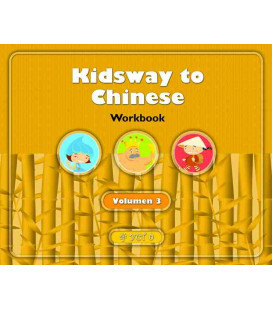 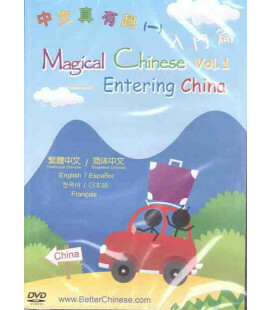 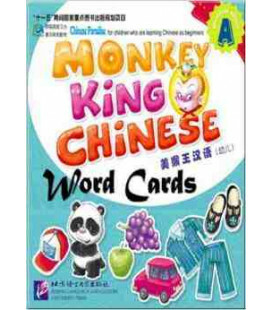 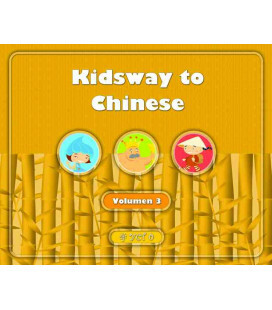 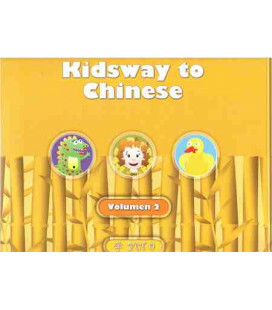 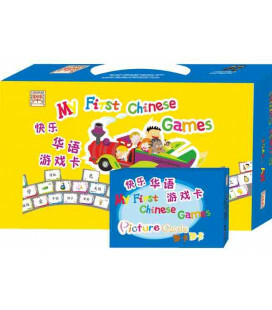 My First Chinese Exercises is a great way for kids to have fun while practicing basic Chinese and learning the fundamentals of character writing. 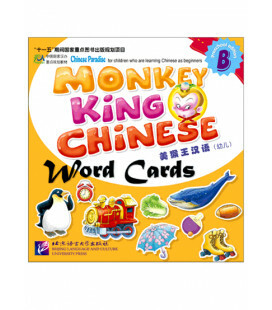 This two-volume set uses word games and fun exercises to reinforce and build upon the material as children progress through the lessons. 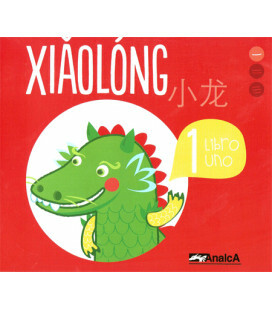 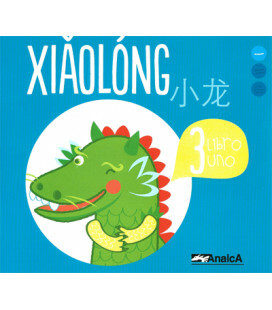 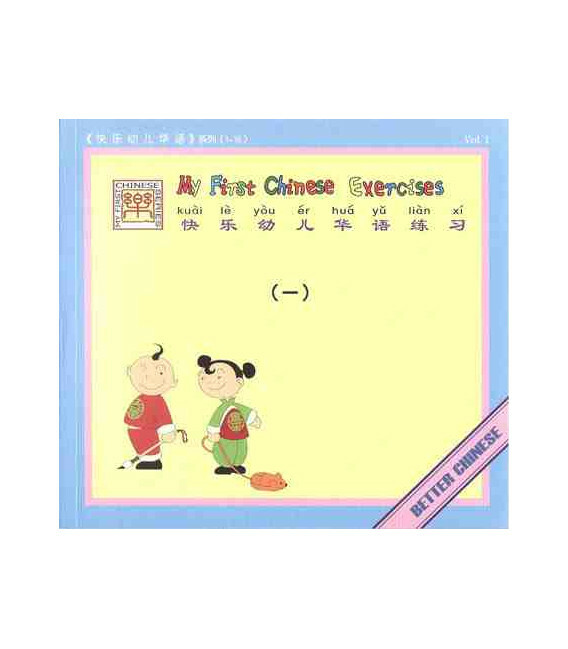 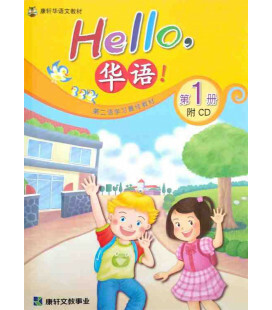 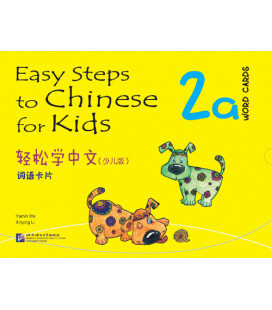 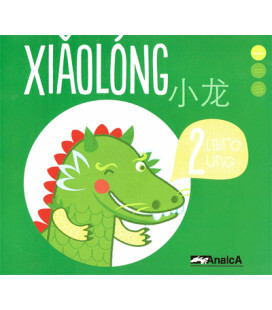 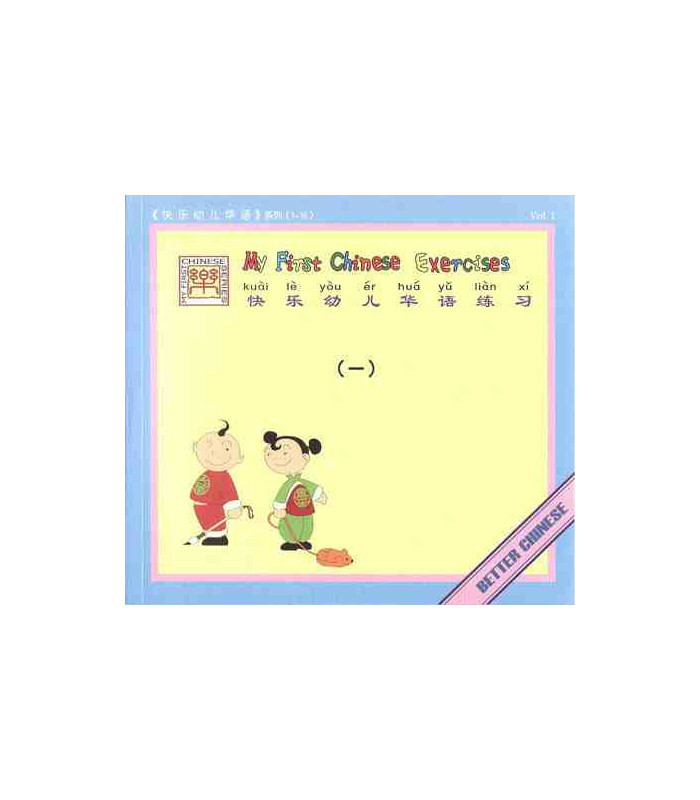 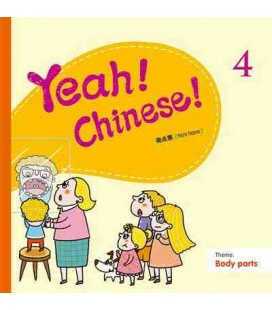 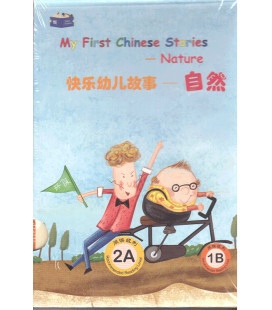 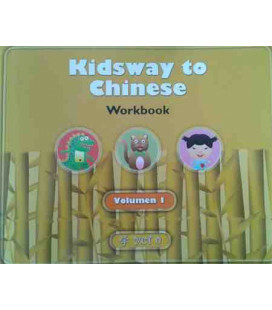 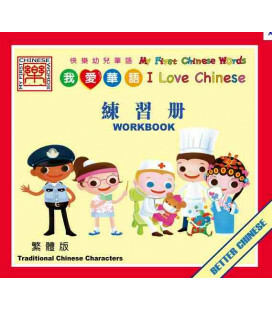 Designed as a companion to the My First Chinese Words books, these exercise books teach the Chinese characters with fun illustrations that children can easily understand and provide daily lessons for parents and teachers.